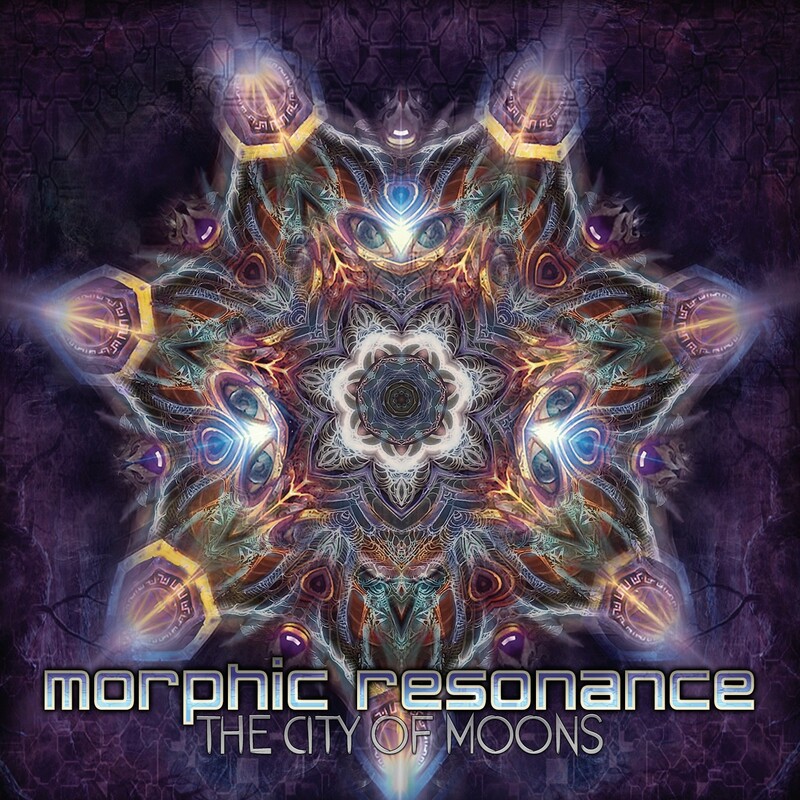 After our Toi Doi 90s album, our newest release is called City of Moons, and is the long awaited debut album of Morphic Resonance from Spain! We can spend a lot of words to describe this masterpiece, but to keep it short: it is a mix between Ux/Tim Schuldt (raw and dirty), Etnica/Pleiadians (the melodies) and Green Nuns (the 303’s, pure acid!) So everyone who missed this in the modern wave of goa... Think again! For listening to this before you buy, you can always check our youtube channel ! Once you are sure you want it, please buy and support... We really really need this for survival!